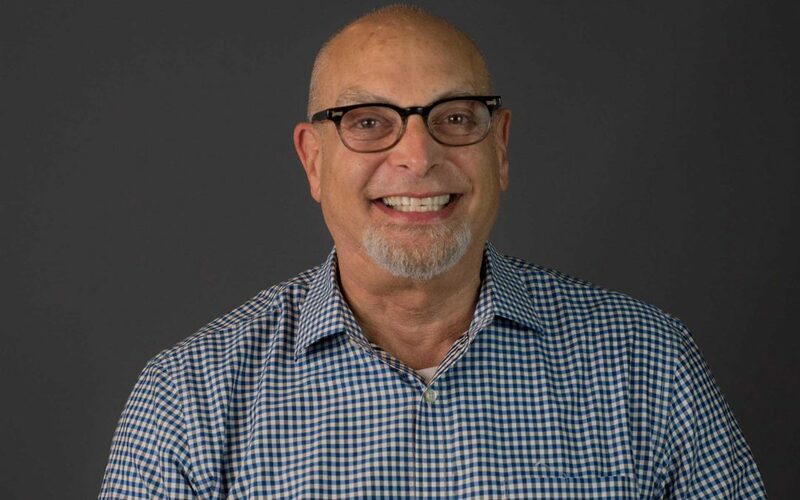 His leadership and service in the non-profit arena was followed by a career in the pharmaceutical industry where he served as HIV Community Relations Manager for DuPont Pharmaceuticals and Bristol-Myers Squibb. In 2010, continuing to live his philosophy of “taking care of our own”, Heshie co-founded the LGBT Elder Initiative. He is committed to building bridges between the Aging and LGBT service and community organizations through advocacy, information and training. He currently serves on the Pennsylvania Long Term Care Commission and the Governor’s LGBT Work Group where he advocates for policies that can improve the aging experience of LGBT older Pennsylvanians across the Commonwealth. Heshie is also very active in his synagogue, Congregation Rodeph Shalom, where he serves on the Board of Directors and chairs the LGBTQIA connections group-pRiSm.